Such special events require a unique form and remarkable dishes, on which we’ve worked for years so that they meet the requirements of all guests. We are positive that our catering will perfectly complement that special day, and you are going to be completely satisfied with our work. 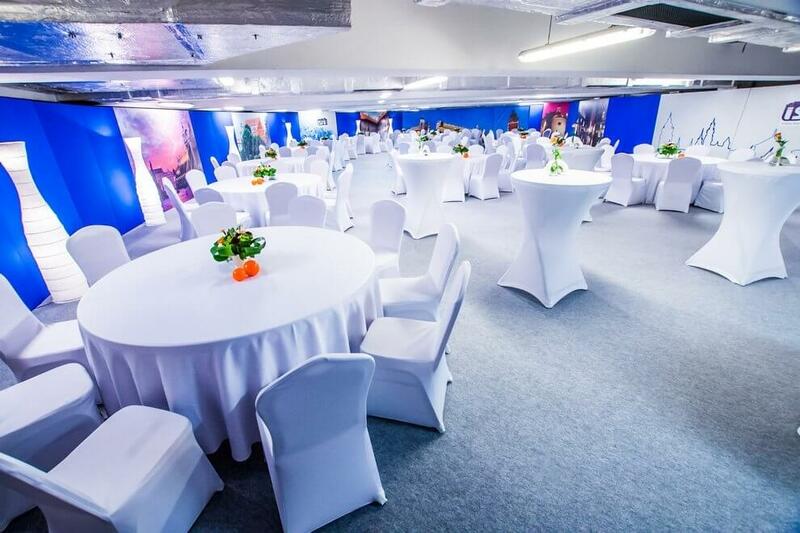 We offer our guests a spacious and elegant room at the center of Kraków, which is a perfect location for organizing such events.